Paul joined IR+M in January 2003 as a Portfolio Manager. Specializing in municipal bonds, Paul leads a team of investment professionals who manage private client and institutional taxable portfolios. His team focuses on after-tax total return through a customized and highly tax-efficient approach. Paul’s expertise and experience is in credit analysis, trading, and portfolio management. Prior to joining IR+M, Paul spent 13 years at State Street Research. The majority of that time, Paul was a Senior Vice President leading the Tax-Exempt product team. In this role, he was the lead Portfolio Manager for all municipal bond mutual funds and private client fixed income separate accounts. 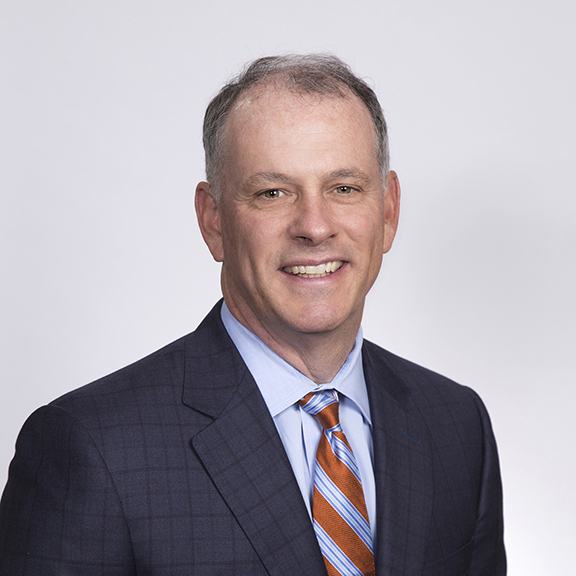 Before that, he was a municipal bond broker focused on short-term maturity trading at JJ Kenny, Inc.
Paul has a BA in Economics from the College of the Holy Cross and an MBA in Finance from Boston College.